Circle & remember you are whole! 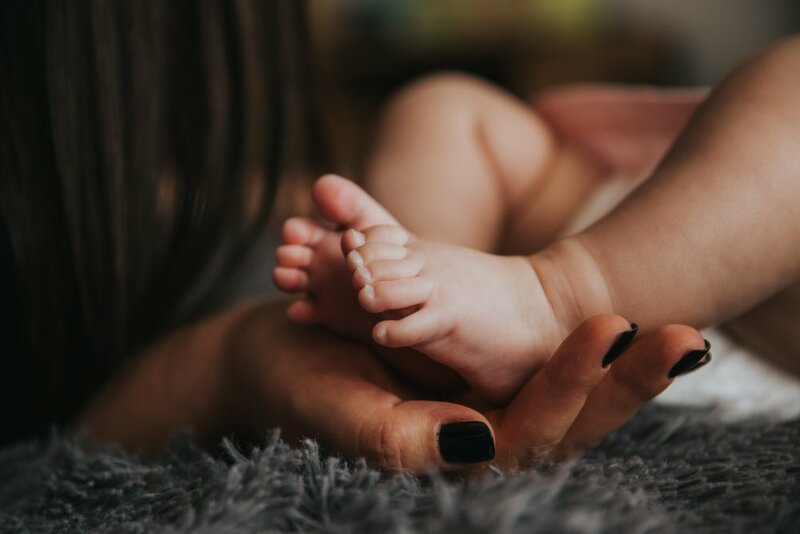 Healing Medicine for Mamas is a new monthly women's gathering in SLO intended to bring healing to local mothers by facilitating a safe, and loving environment of open hearts and minds. Our first series of 3 workshops is called Birth Story Circle. “The truth is, in order to heal we need to tell our stories and have them witnessed...The story itself becomes a vessel that holds us up, that sustains, that allows us to order our jumbled experiences into meaning. Space limited to 20 women, register online to save your spot. Bring to circle: journal, mug for tea and 2 hours to gather together.